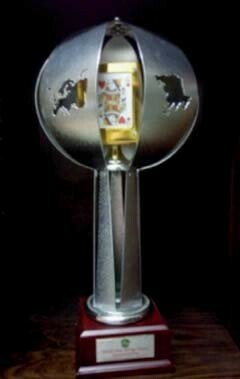 The Gianarrigo Rona Trophy corresponds to the World Girls Teams Championship. This competition is for players who must not have achieved their 25th birthday by 31st December of the year prior to the year in which the competition is to take place. 1. FRANCE: Jessie Carbonneaux, Anais Leleu, Jennifer Mourgues, Anne-Laure Tartarin, Aurelie Thizy, Mathilde Thuillez, Jerome Rombaut (NPC). 2. CHINA: Li Chen, Bo Fu, Hanxiao Li, Xinyi Li, Qihao Wu, Bing Zhao, Guoqiang Zhang (NPC), Xueming Fu (Coach). 3. ITALY: Giorgia Botta, Caterina Burgio, Federica Butto, Margherita Chavarria, Margherita Costa, Michela Salvato, Emanuela Capriata (NPC). 13 teams representing 6 WBF Zones attended the event. Italy won the round robin without any problems, but in the semifinal was defeated, at the end of a very exciting match, by France who in the final defeated China winning the world title. Italy won its second bronze medal in the row. 1. POLAND: Katarzyna Dufrat, Magdalena Holeksa, Danuta Kazmucha, Natalia Sakowska, Kamila Wesolowska, Justyna Zmuda, Miroslaw Cichocki (NPC), Cezary Serek (Coach). 2. 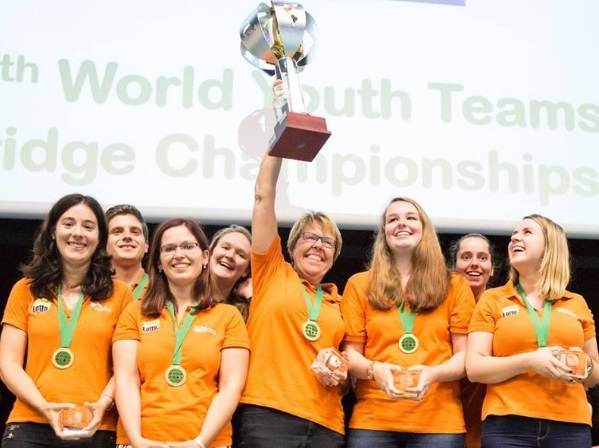 NETHERLANDS: Natalia Banas, Judith Nab, Jamilla Spangenberg, Sigrid Spangenberg, Magdalena Ticha, Janneke Wackwitz, Alex van Reenen (NPC), Hans Kelder (Coach). 3. ITALY: Giorgia Botta, Federica Butto, Margherita Chavarria, Margherita Costa, Flavia Lanzuisi, Michela Salvato, Emanuela Capriata (NPC). 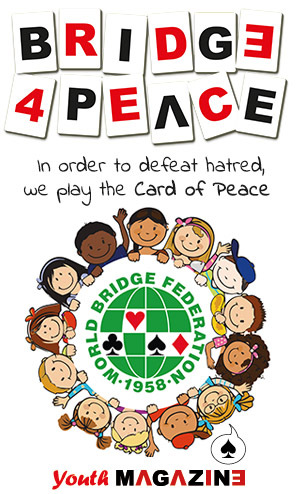 10 teams representing 5 WBF Zones attended the event. Netherlands easily won the round robin, but in the final was defeated by Poland, who thus retained the title won in Philadelphia, in a match without any story. Italy defeated France for the bronze. 1. POLAND: Ewa Agnieszka Grabowska, Magdalena Holeska, Danuta Kazmucha, Natalia Sakowska, Joanna Krawczyk, Justyna Zmuda, Miroslaw Cichocki (NPC), Rudolf Borusiewicz (Coach). 2. FRANCE: Marion Canonne, Jessie Carbonneaux, Claire Chaugny, Carole Puillet, Aurelie Thizy, Jerome Rombaut (NPC). 3. CHINA: Xiufen Chang, Xing Li, Yanjiao Liu, Wei Meng, Lulu Peng, Xingxing Shan, Li Xuan Li (NPC), Honghai Lu (Coach). The first World Girls Team Championship for the Gianarrigo Rona Trophy was held in Philadelphia in October 2010. 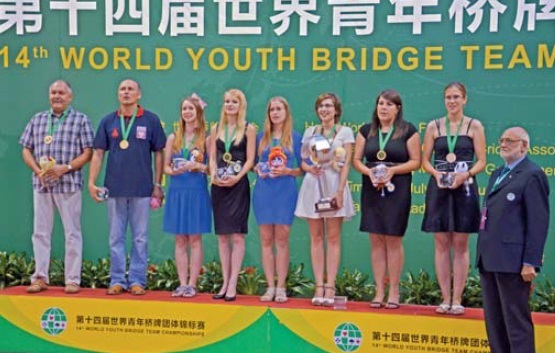 This, the inaugural event, had participation from just four teams, China, France, Poland and USA.